Everyone that has been following me knows I have a passion of building performance electric vehicles, especially motorcycles. The market is still very open in the power-sports segment for EV’s. 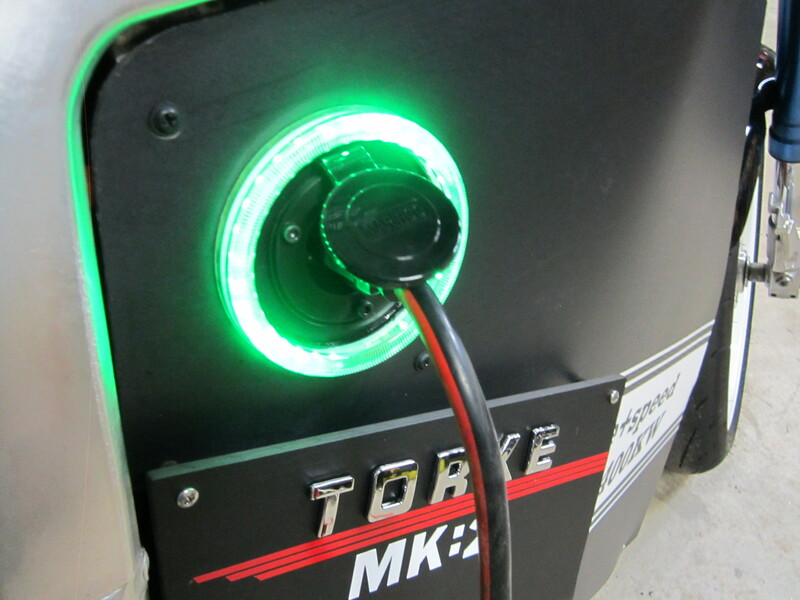 I have decided to to launch a company “Torke Electric Vehicles” I specifically called it this because I plan on quickly branching into watercraft, ATV’s, scooters, snow mobiles, etc… The decision to leave Tesla Motors wasn’t easy, I loved working there but I knew I needed to follow my true passion. 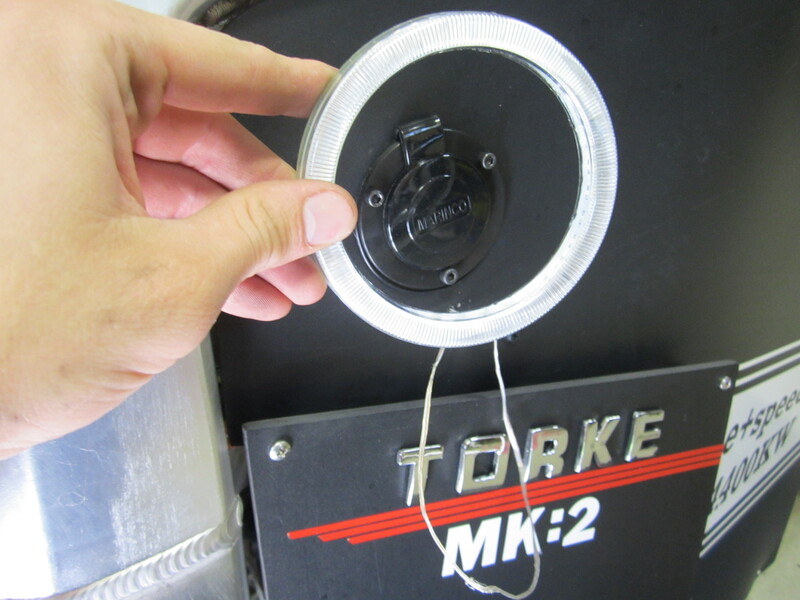 We will be launching the company with two models- “Torke Energy” & “Torke Anode”. Both based on the same frame and similar bodies. 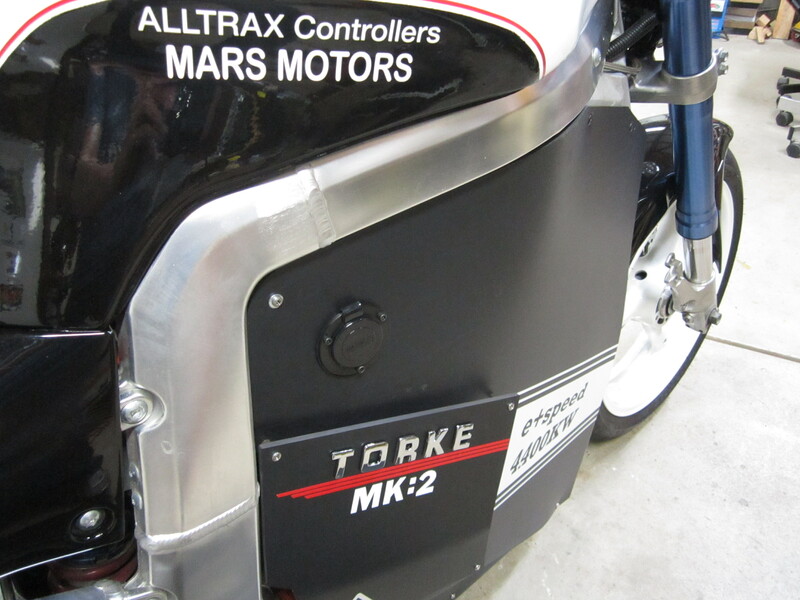 The “Torke Anode” will be the commuter motorcycle shorter range DC powered motorcycle for true entry level EV enthusiast and beginners on two wheels. 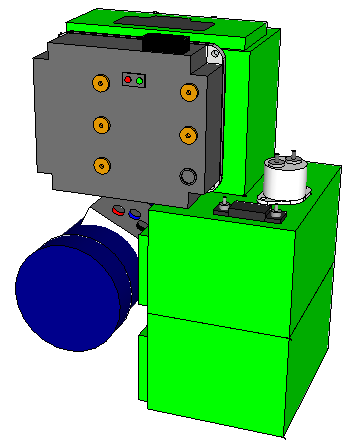 The production ready prototype should be completed by early August 2013 with videos and actual specs to follow soon. Hello everyone, Sorry its been a while since I’ve posted, Life can get crazy sometimes with moving, jobs, family, starting a business (see next post) etc. 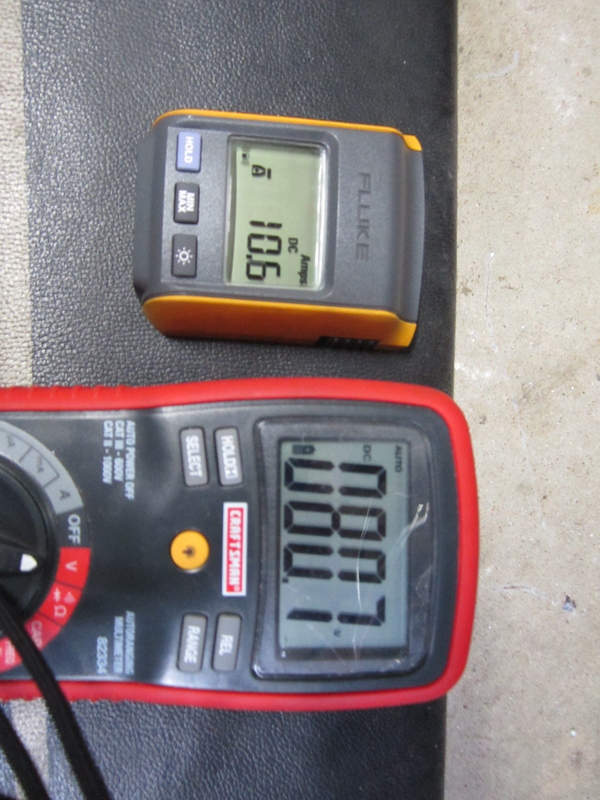 But recently I had my Elite power solutions internal 10amp charger die AGAIN! I dont put up with junk parts too long so I decided its time to replace it with a more reliable Zivan NG1 battery. I found there was enough space between the controller under the “tank” and the top of the batteries. I started by removing the top battery cell. 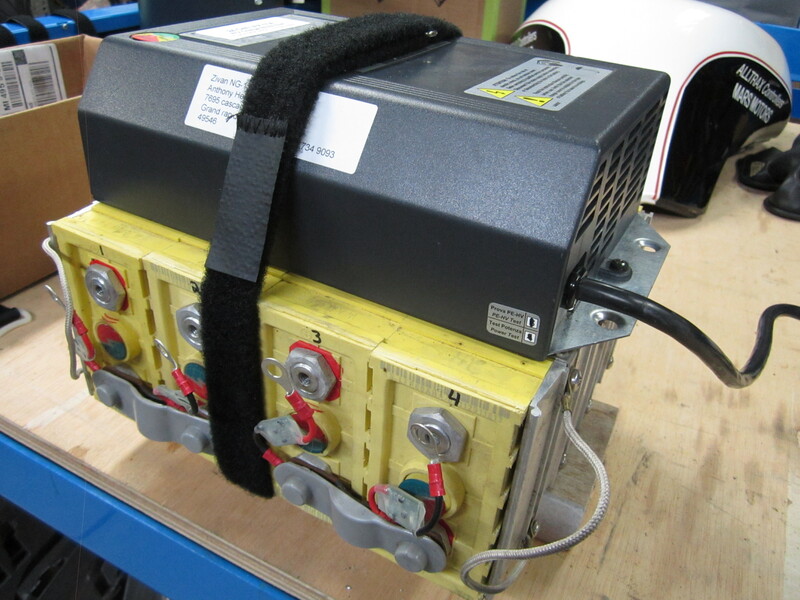 I first test fit the charger into the bike by strapping it to the top cell with the same heavy-duty velcro straps I use to retain the batteries in. 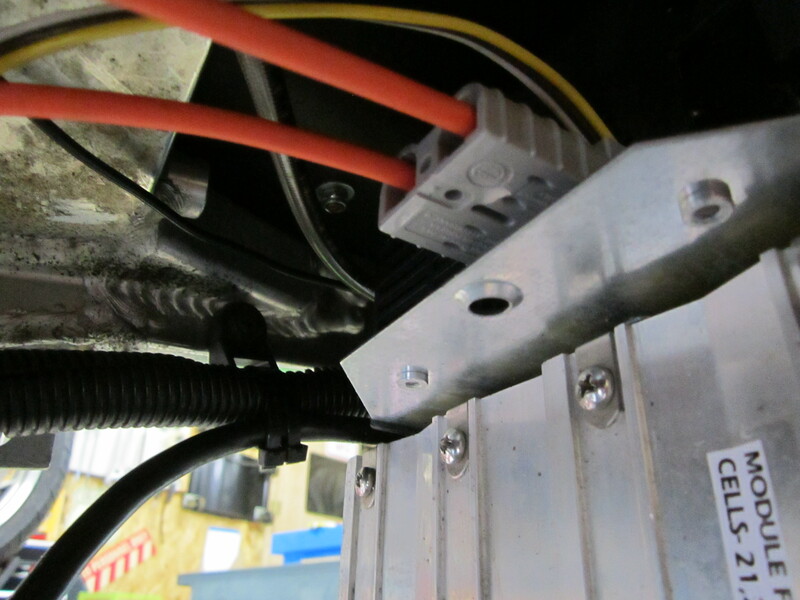 Wiring up the charger is pretty straight forward, positive to positive, negative to negative. 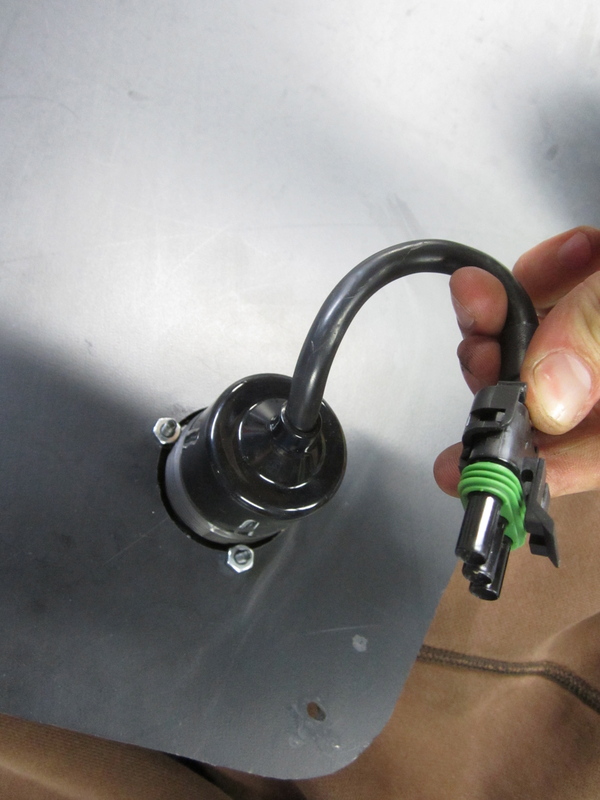 Be sure to wire this so the charger power goes THROUGH the main vehicle fuse and use appropriate wire size for the amperage of the charger. 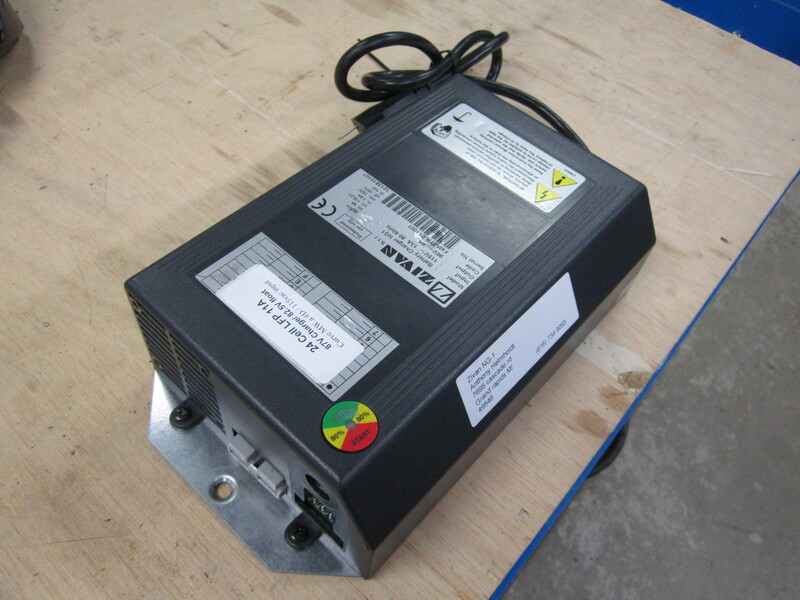 There are on/off relay outputs on this charger to control certain things like lights, aux batteries etc.. 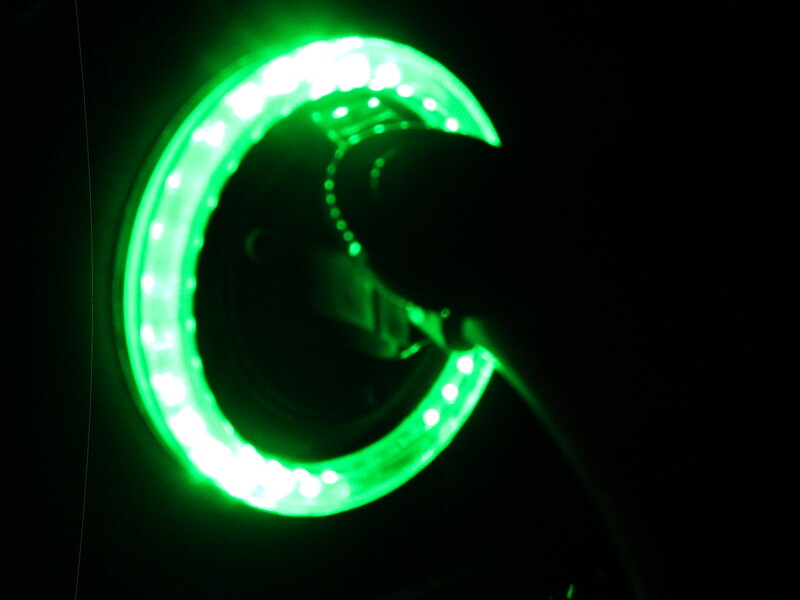 I used mine for a green LED light ring for a charge indicator. 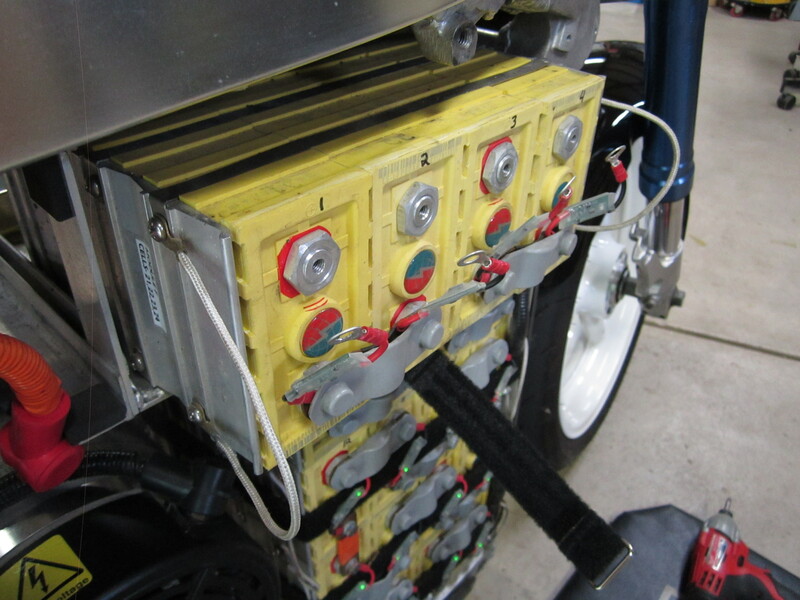 After wiring the charger be sure to check it for correct amperage and voltage output. 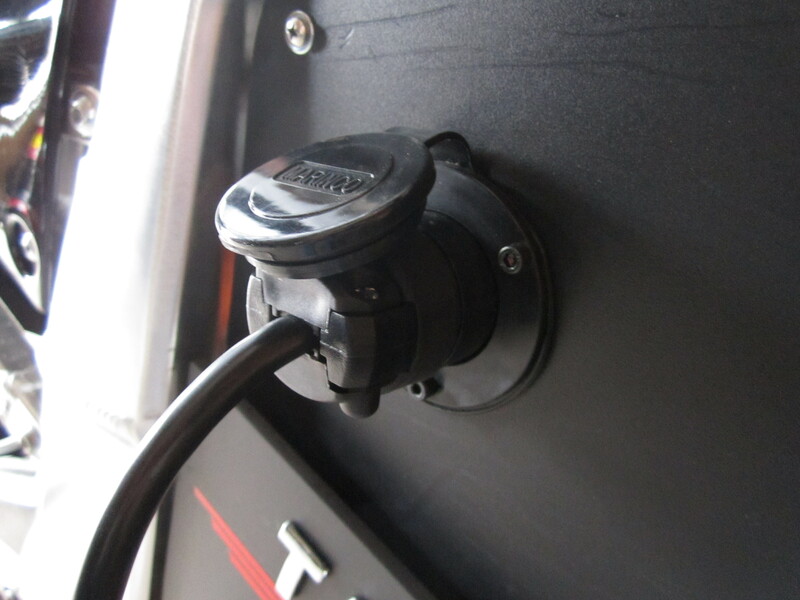 I wanted a new easier method to plug the bike in, so I decided to mount a waterproof 120v 15amp socket on the motorcycle. This makes life easier by just leaving an extension cord in your garage for charging and carry around a small 6 foot cord for public charging. 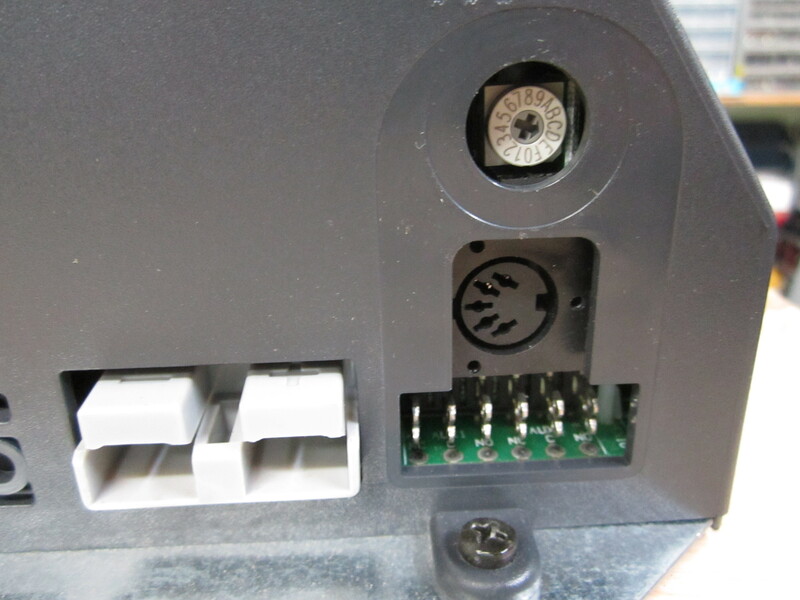 realizing that this panel is frequently removed for inspection and testing I decided to install a 3-prong “weather-pack” connector in-line. 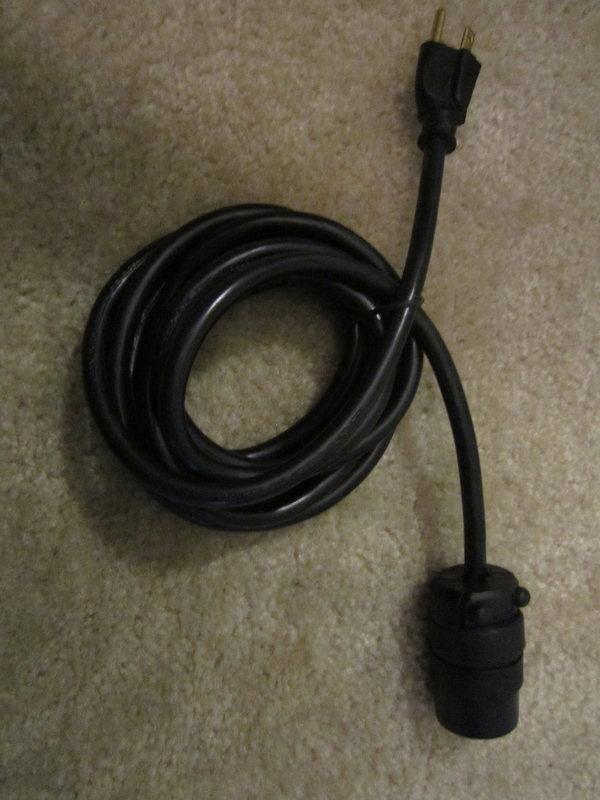 I used a 15amp black extension cord and chopped the end off it, then installed a matching round female 120v NEMA 5-15 connector on the end. This makes the connection pretty weatherproof even while charging. 6 foot public charge / travel cord. 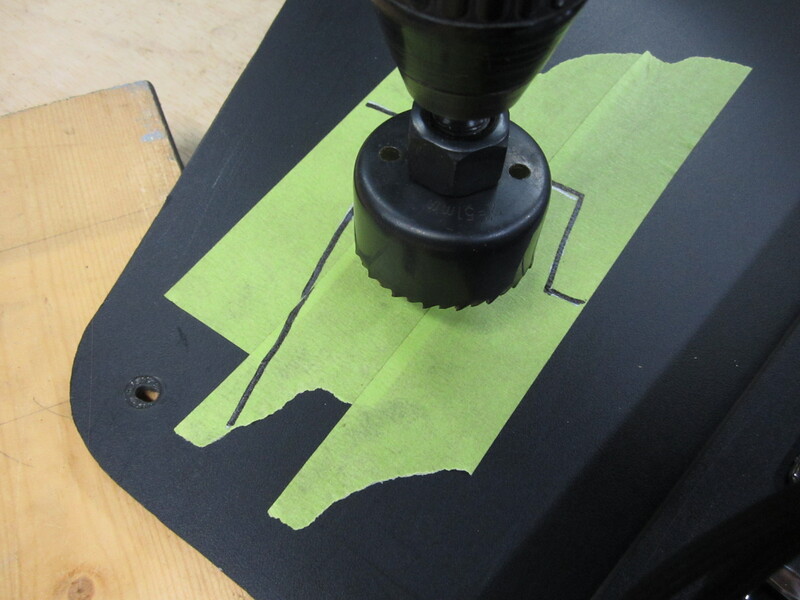 It was attached using RTV glue and hot-melt glue to make it waterproof. green = charging. off = battery full. Looks especially cool at night, picture doesn’t do it justice.